All the greatest rods are able to cope with a wide variety of disciplines, methods and species. 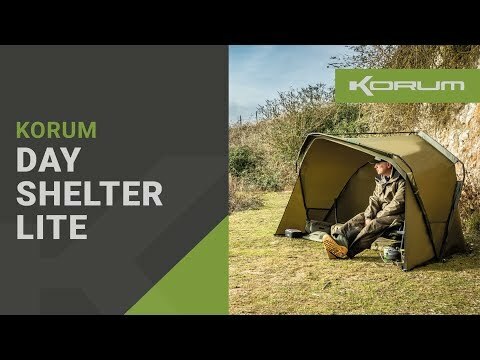 The Neoteric range provides our most versatile assortment of rods ever, with blanks and components designed around managing a varied and comprehensive range of modern tactics. 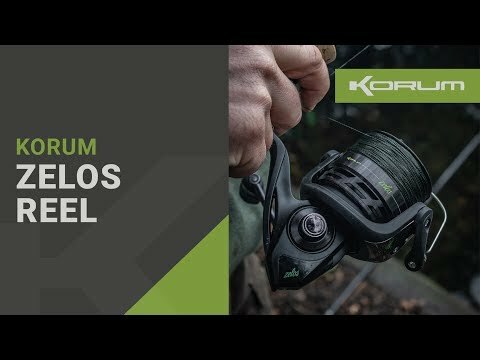 No matter what species you're targeting, or where you're targeting them, there's a Neoteric rod built for the job. 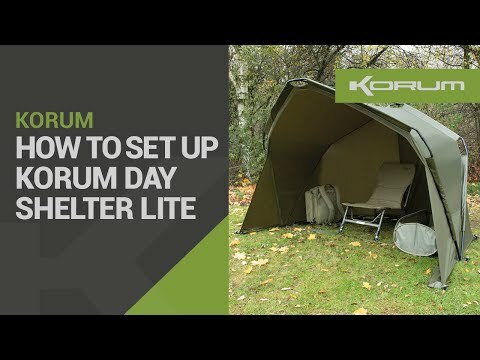 Korums Kevin durman shows us just how easy it is to set up the new Korum Day shelter Lite.